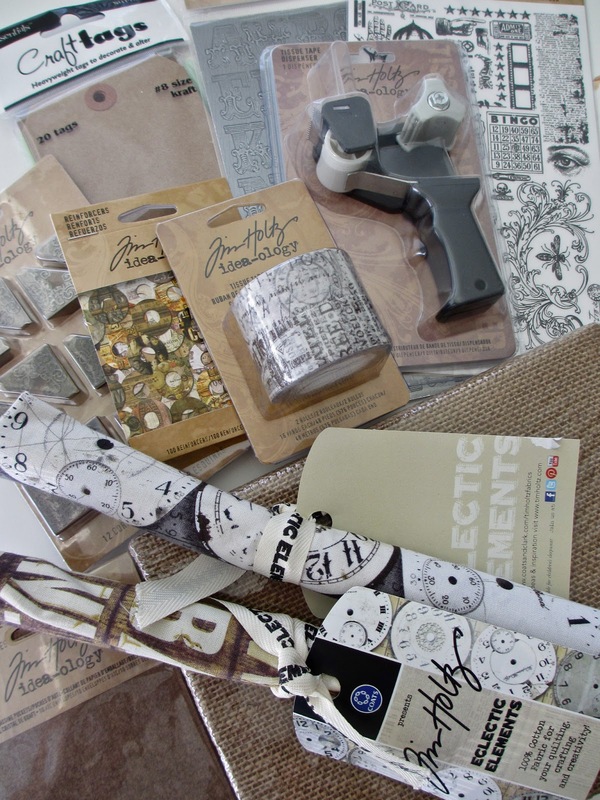 Congratulations to the winner of the idea-ology stash! Hello! Love these! Gave you some love over at Simon Says Stamp but just wanted to pop in here too. Your projects are always so inspiring. Thanks for the tutorial. Sharon, please contact me at paula@oneluckyday.net so I can get your prize right out to you. Just a quick check in to the blogs I follow and saw my name! Thank You so much for the generous giveaway! You rock! congrats - looks like a great package !! Congratulations Sharon! Looks like a fabulous prize!